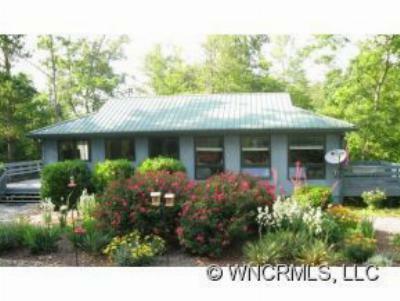 The property listings enclosed are the newest in Pisgah Forest, North Carolina and include single family homes, condos, townhouses, manufactured, and mobile homes. These listings are as of August 23rd 2012. 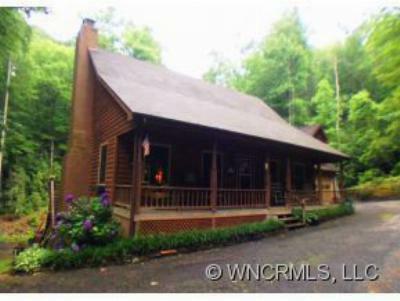 Pisgah Forest, North Carolina is in Transylvania County and only minutes from Brevard. 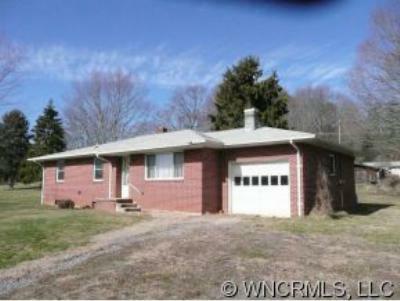 Resting in the foothills of the Blue Ridge Mountains and is located 35 miles South of Asheville. 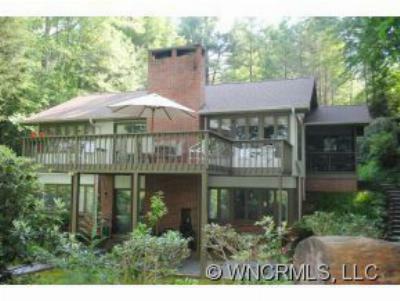 For sucessful Real Estate Solutions feel free to contact the team of Exit Mountain Realty at (828) 348-5086. 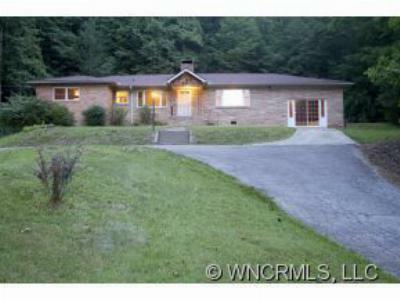 Single Family Home -Enjoy the feel of woodsy, mountain living less than 3 miles to downtown... Courtesy of Sandra Purcell & Associates, Inc. 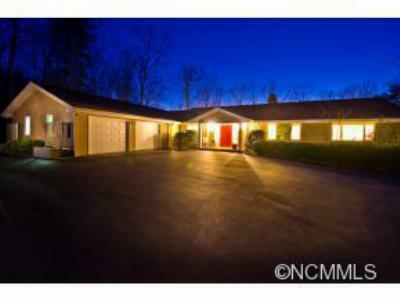 Single Family Home -Overlook the final approach to the green of Glen Cannon's 12th hole on this... 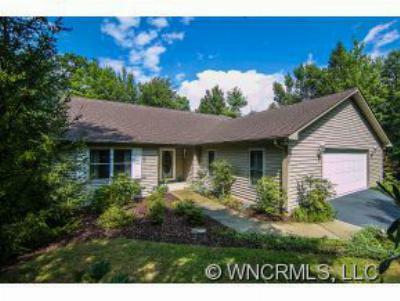 Courtesy of Sandra Purcell & Associates, Inc.
Brevard NC Real Estate - Listing Solutions by Jason Jacques - Looking for a new home in Brevard? 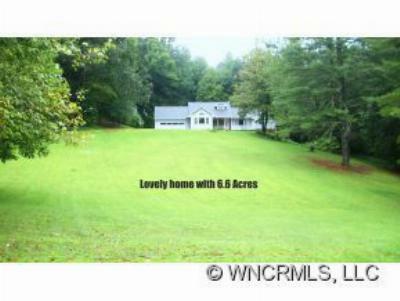 Are you planning to sell your home in Transylvania County? My name is Jason Jacques and I am the Broker-Owner of Exit Mountain Realty and my team offers the best marketing solutions in town. 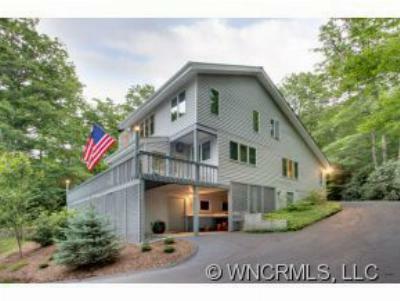 Our agents are knowledgeable, experienced, and committed to producing results for you. 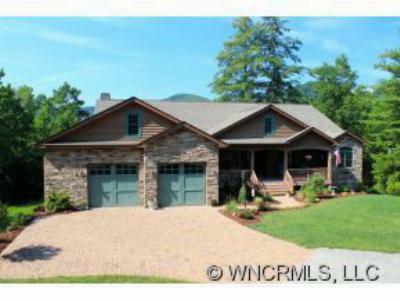 (828) 553-0193 - or (828) 348-8056.